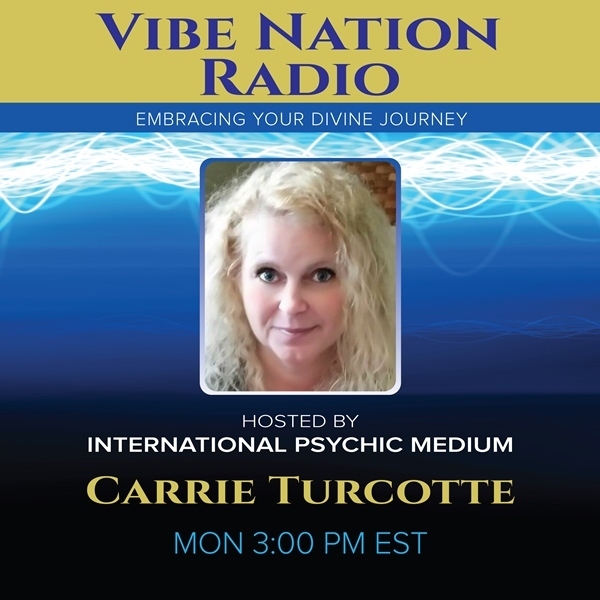 Join Carrie this week as she welcomes back Jimmy Mack, renowned medical intuitive and spiritual life coach (www.JimmyMackHealing.com) as they dedicated this hour to you the listeners. Carrie & Jimmy will be doing LIVE Soul Infusion Mini Healing Readings for callers for the entire hour! Please have a specific question ready when calling, the more specific the question the better it is for Carrie & Jimmy to help guide and heal! Carrie will begin the mini session by communicating with Spirit to give you guidance on your question. Jimmy will then take over and help heal the energy connect to it. Carrie then may add any additional information she may of received while Jimmy was doing the energy work. This is definitely a show you do not want to miss, for anyone listening in who is personally experiencing that which they are speaking about will also benefit. Jimmy will explain how this works at the beginning of the show. Call in number is 202-570-7057.